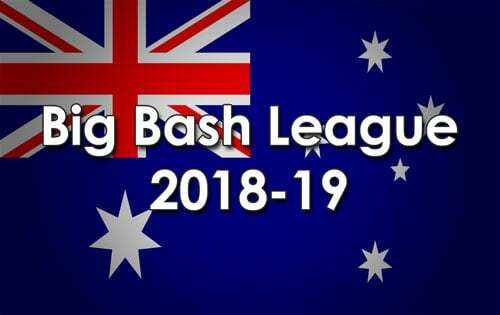 The Brisbane Heat have made one change ahead of their last home match of the KFC Big Bash League tomorrow night at the Gabba against the Melbourne Stars. The Heat have recalled pace bowler Brendan Doggett in place of batsman Sam Heazlett in the only change to the team that defeated the Adelaide Strikers in Adelaide on Sunday. The must-win match also doubles as Brendon McCullum’s final home game for the Heat as he brings down the curtain on a BBL career that started in the competition’s very first match. Melbourne beat Brisbane at the MCG in the past fortnight. 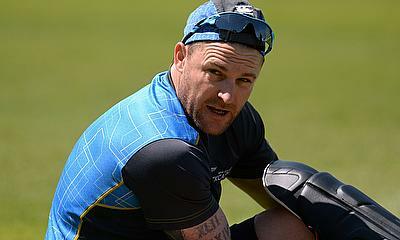 McCullum will finish with the Heat at the end of the BBL, having scored 302 runs so far this season including four half centuries. He captained Brisbane on 18 occasions and he and fellow ‘Bash Brother” Chris Lynn own two of the club’s batting partnership records, combining for 148 for the second wicket against the Scorchers in 2017 and 109 against the Hurricanes in 2016, as well as putting on 90 for the first wicket with Jimmy Peirson in 2016 against the Strikers. He and Matt Renshaw also produced a milestone partnership on Sunday, with their match-winning stand of 122 for the fourth wicket allowing Brisbane to recover from a precarious 3-18. Tomorrow night’s game starts at 7.40pm, with tickets selling quickly through Ticketek.